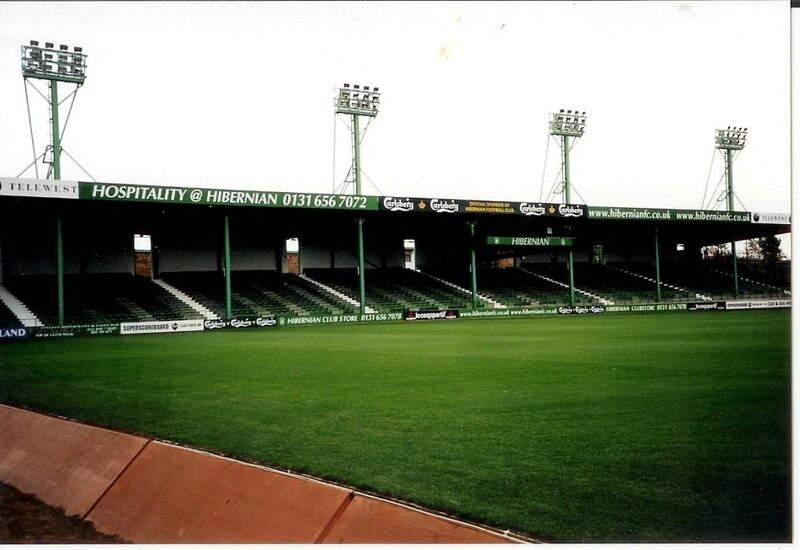 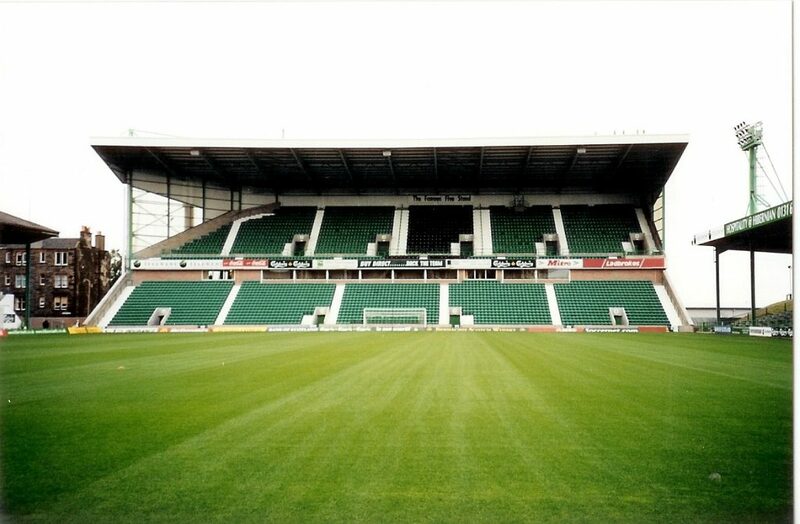 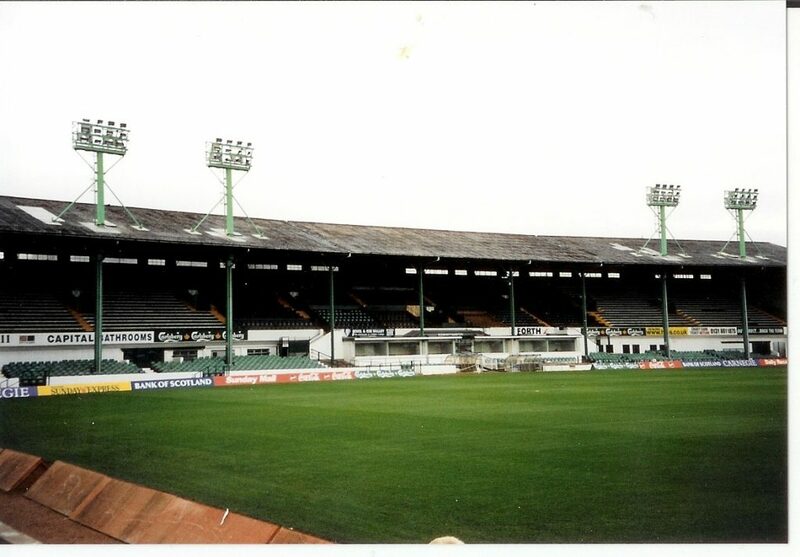 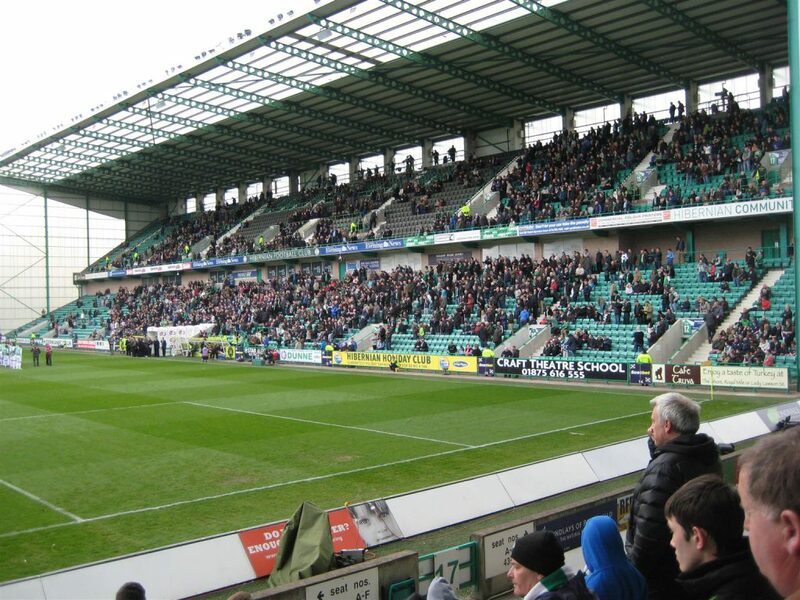 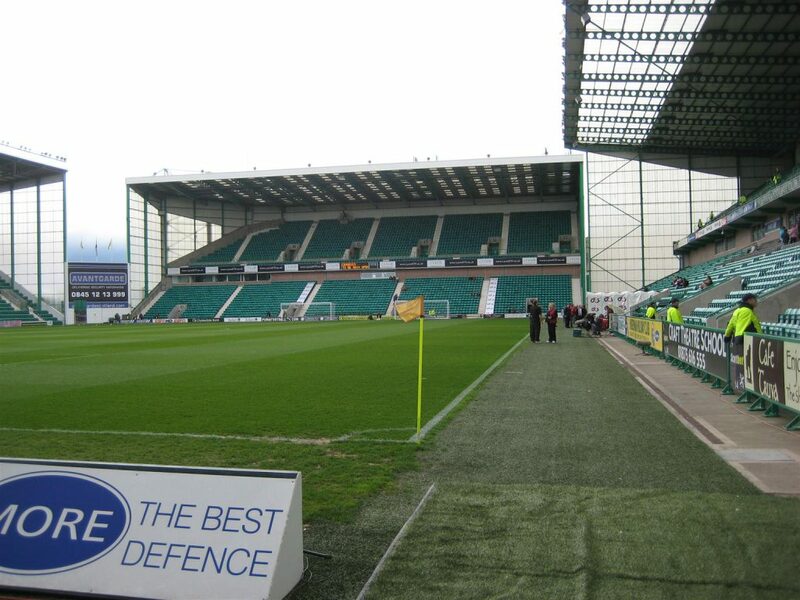 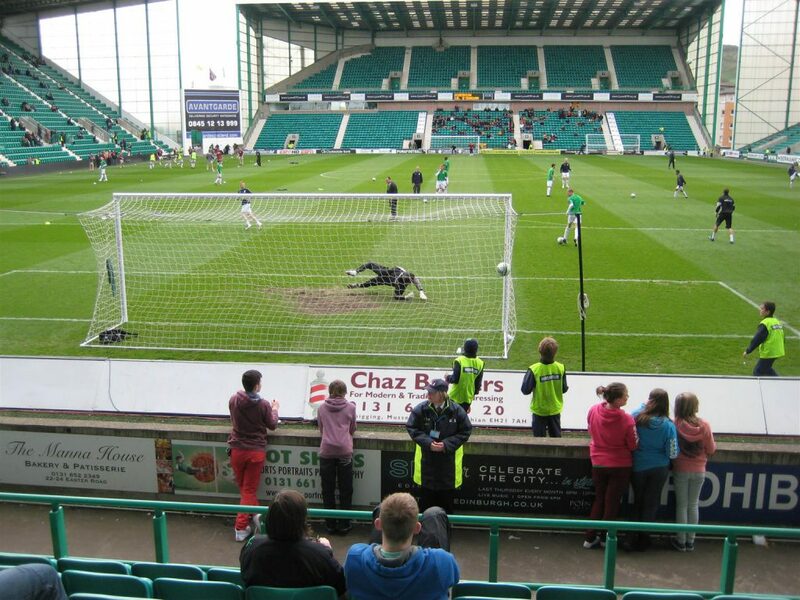 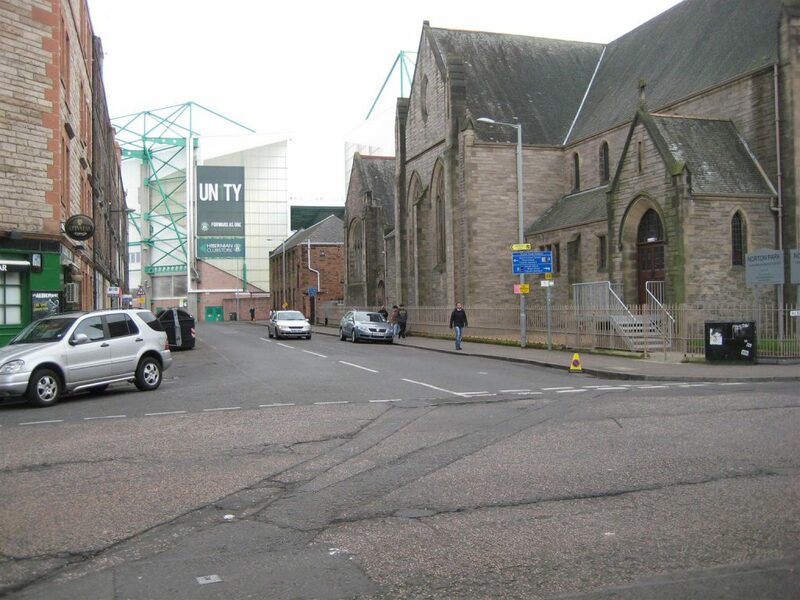 On April 8th 2012 for Hibernian v Motherwell 1-1.
made a visit to Easter Road. 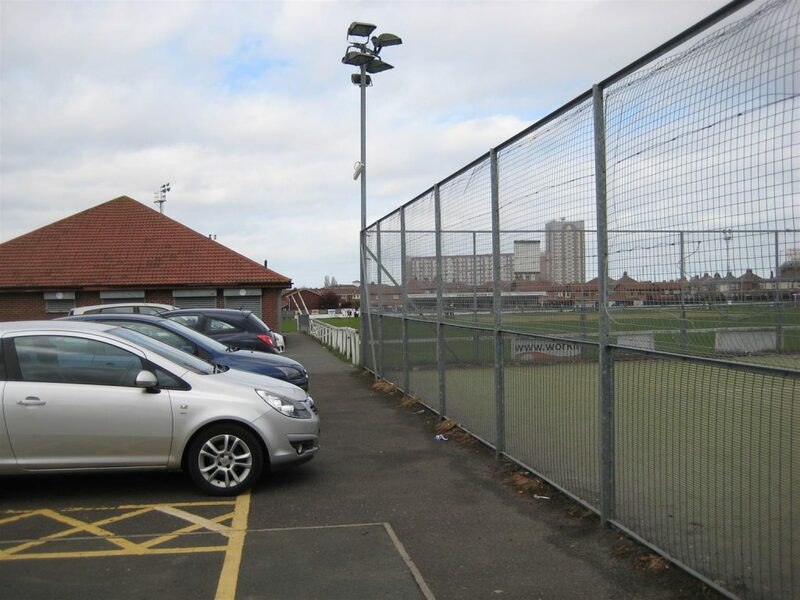 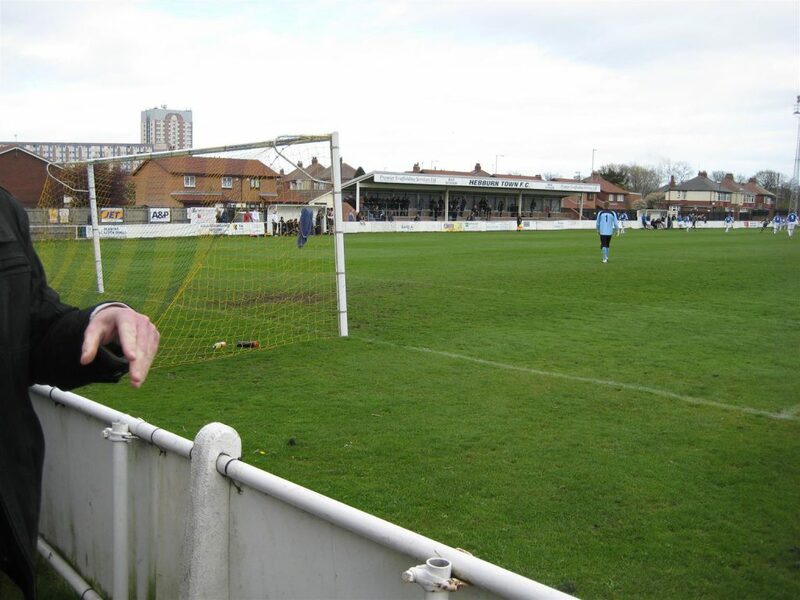 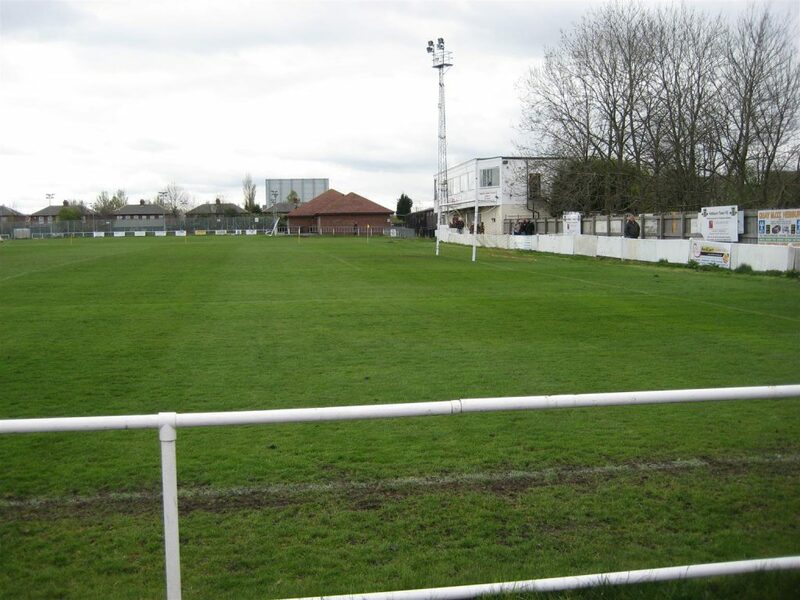 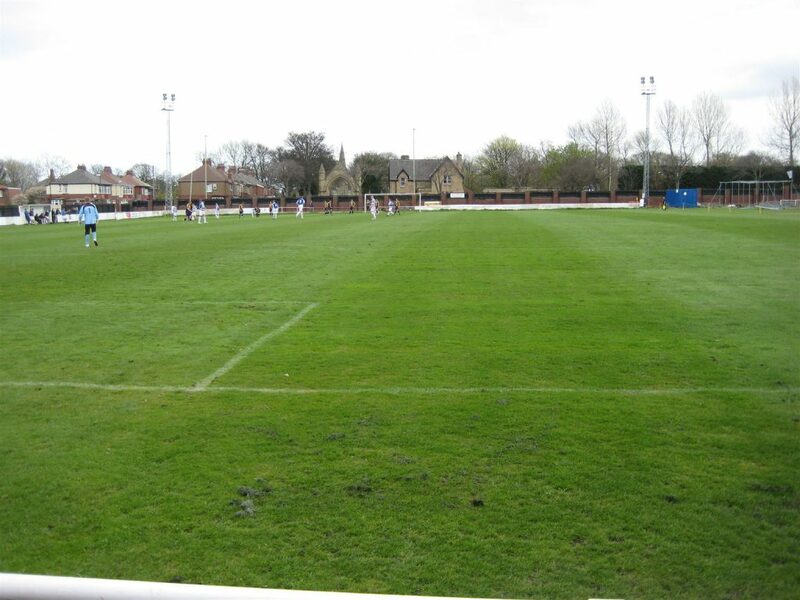 Hebburn Town v Chester-le-Street Town 1 – 4. 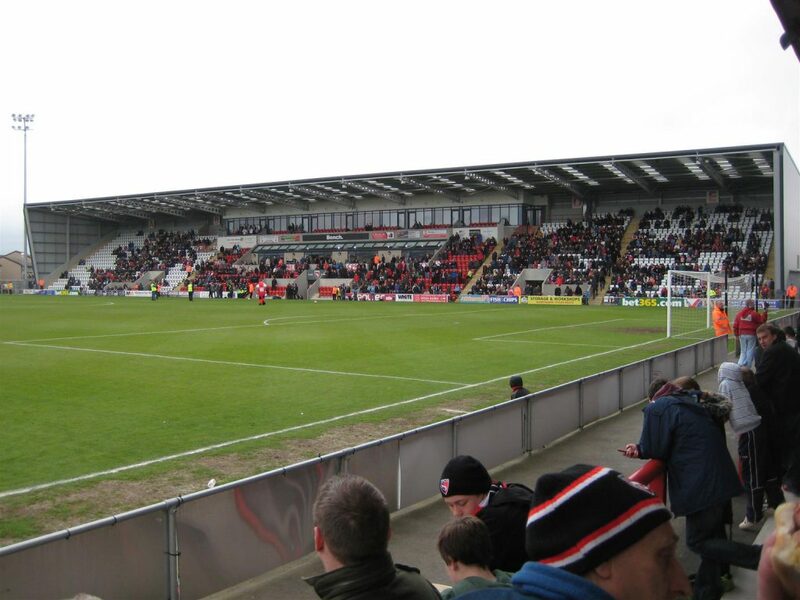 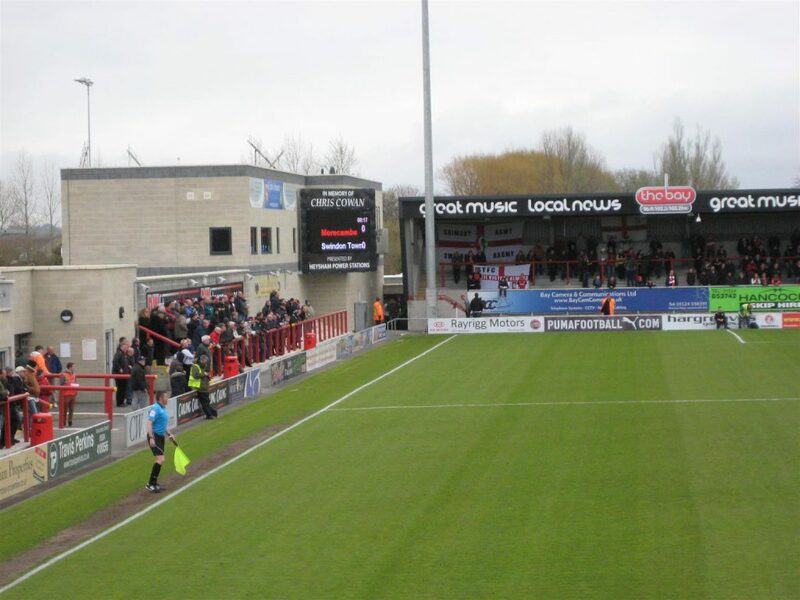 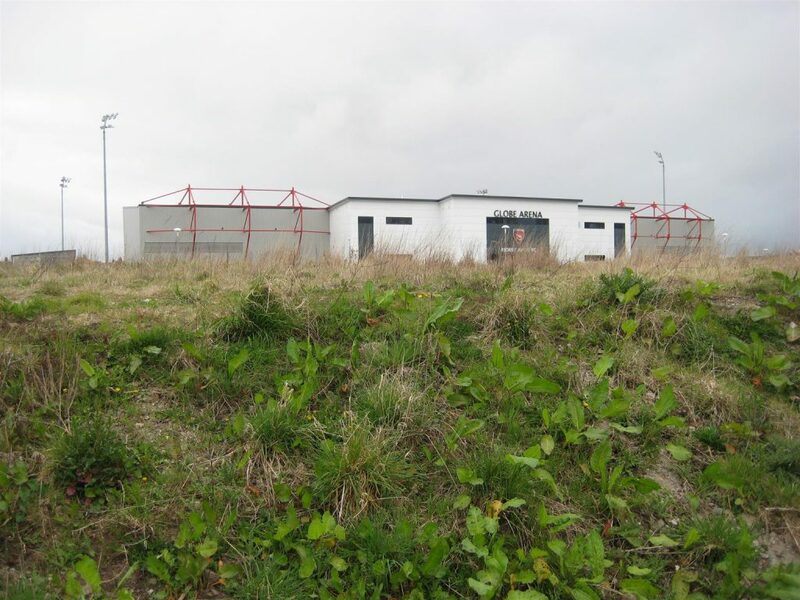 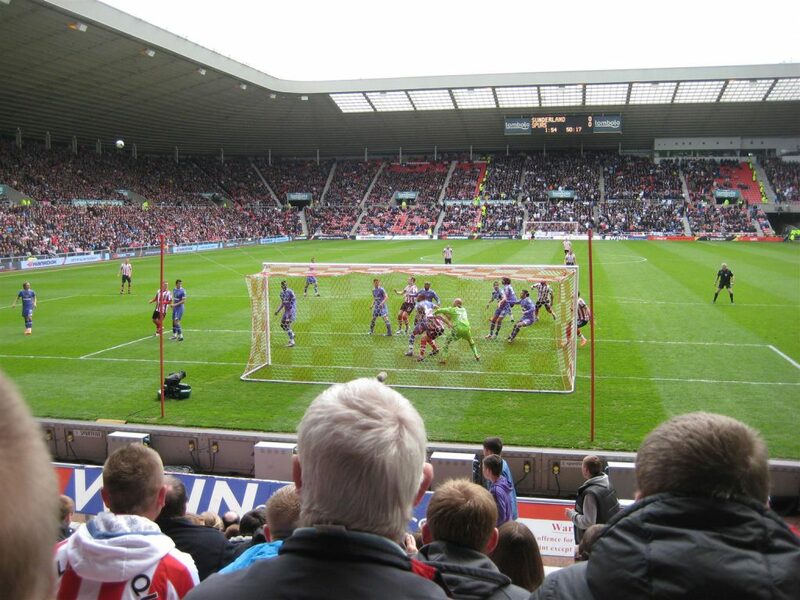 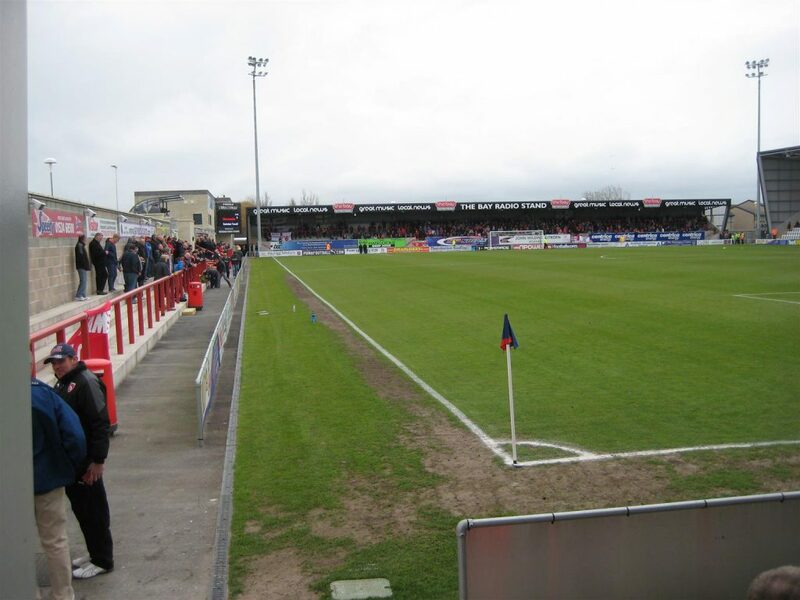 Morecambe v Swindon Town 0 – 1. 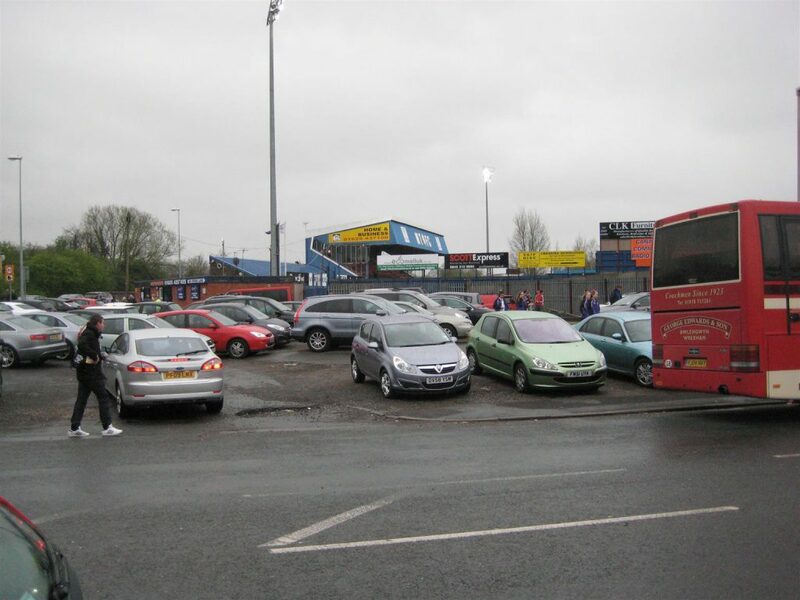 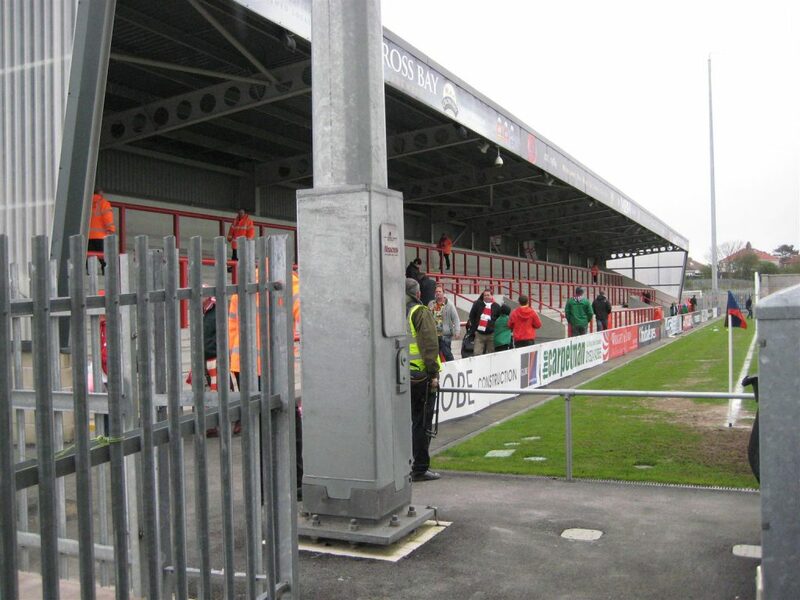 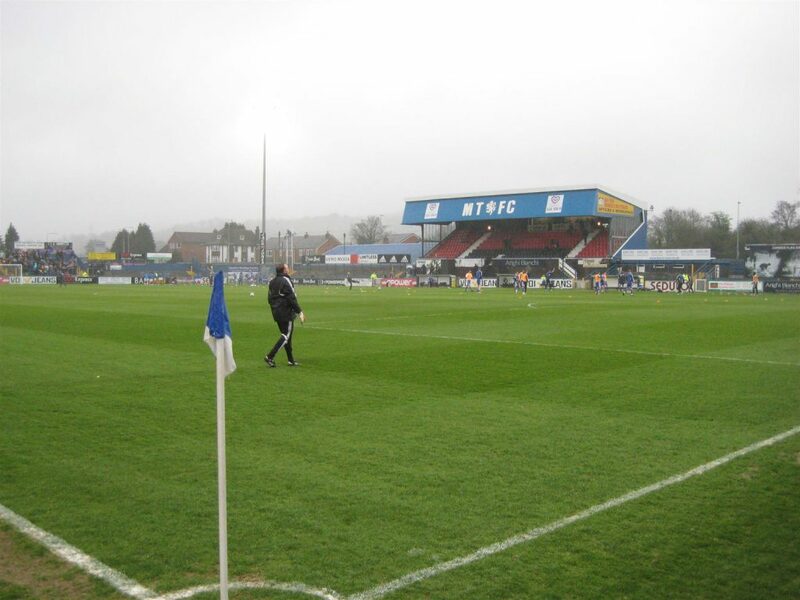 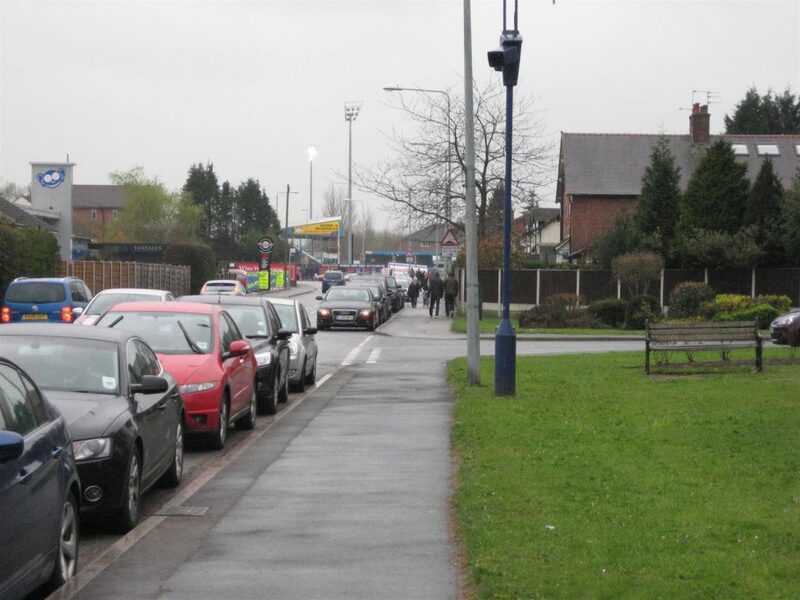 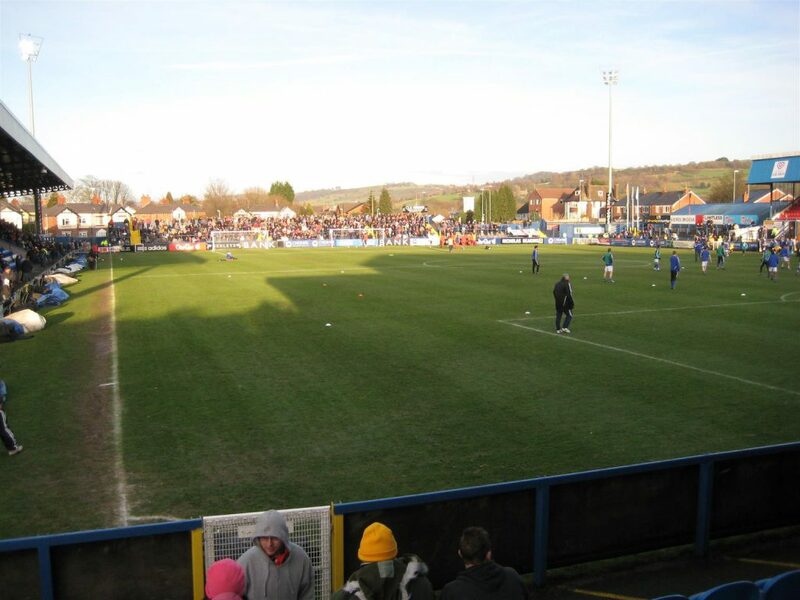 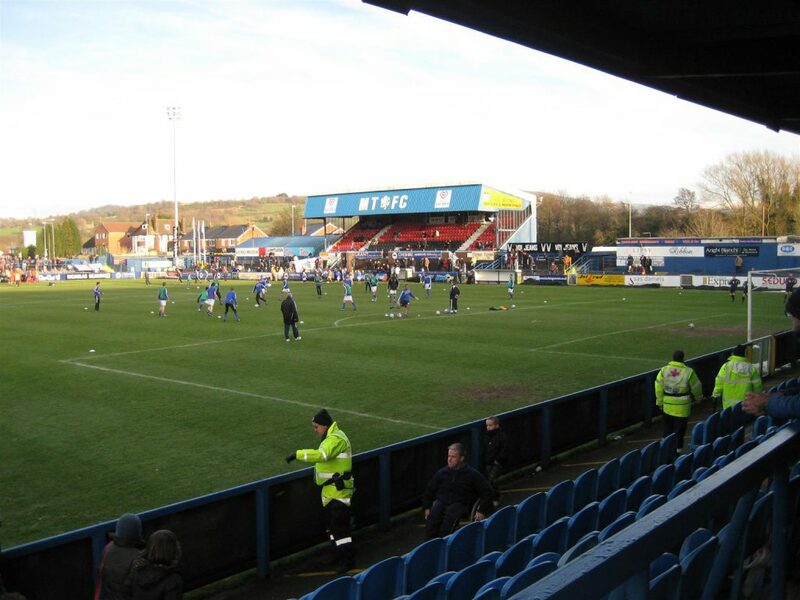 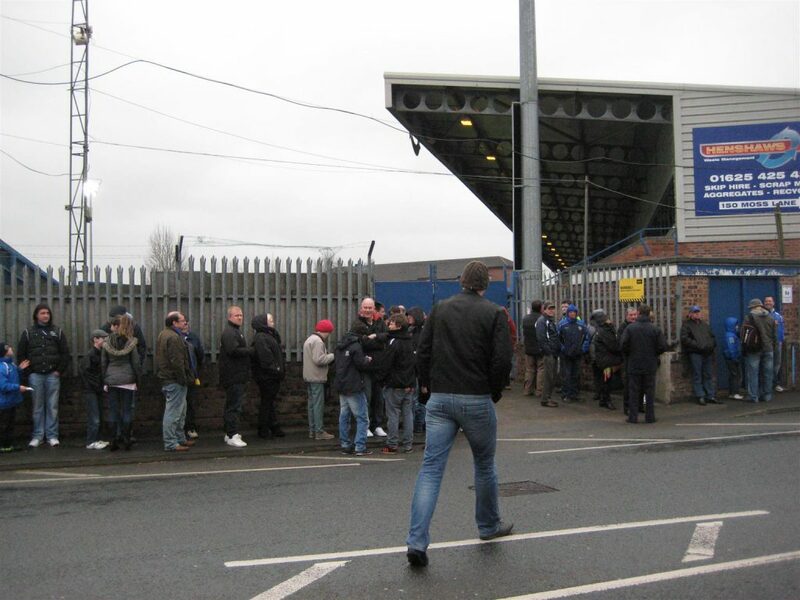 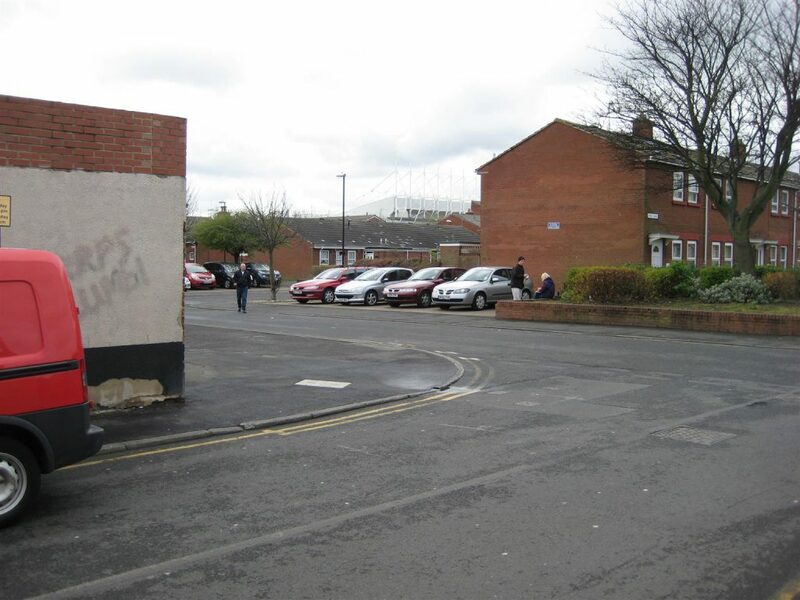 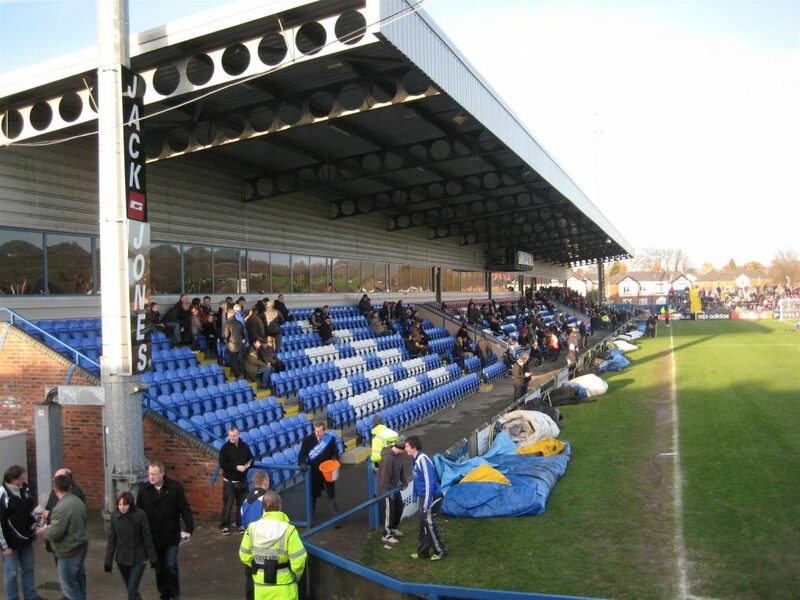 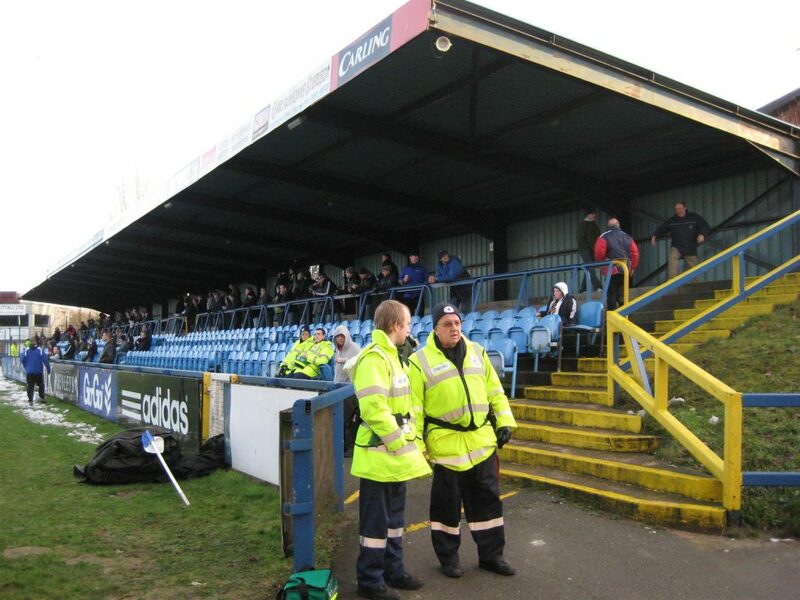 December 28th 2009 for Macclesfield Town v Crewe Alexandra 4 – 1. 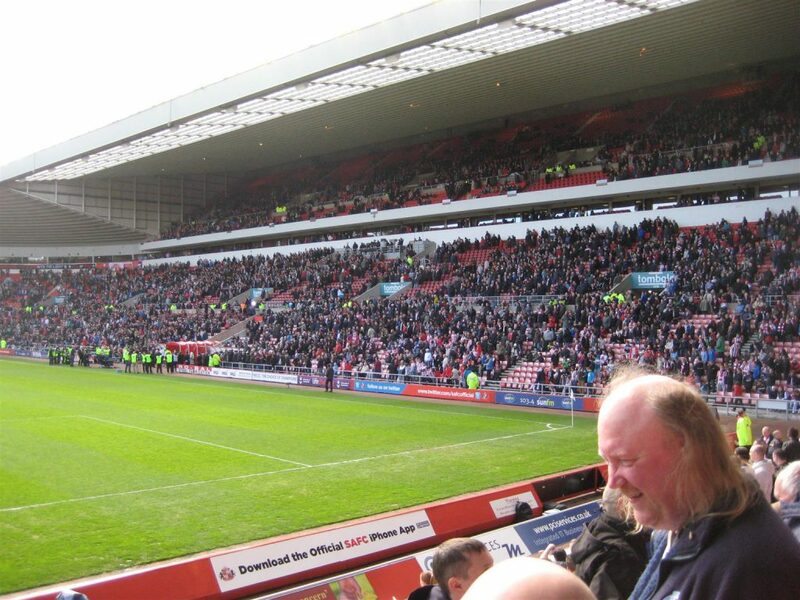 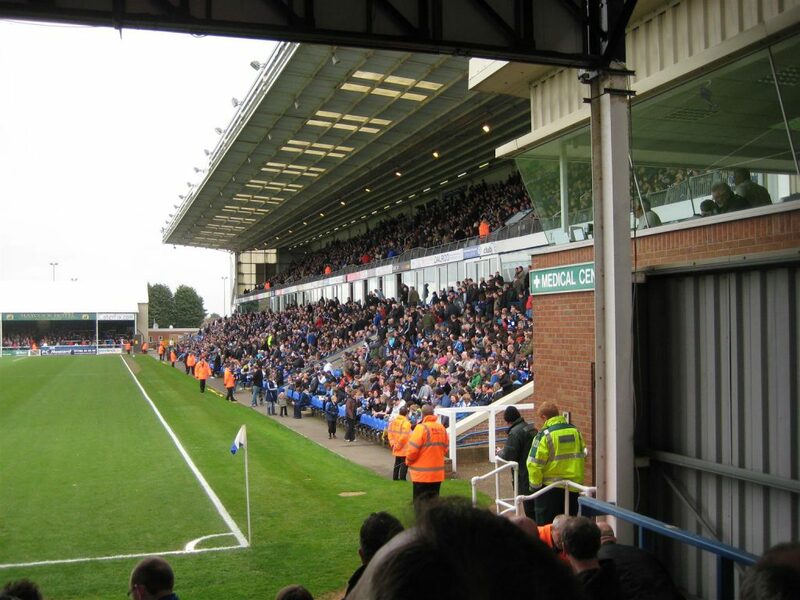 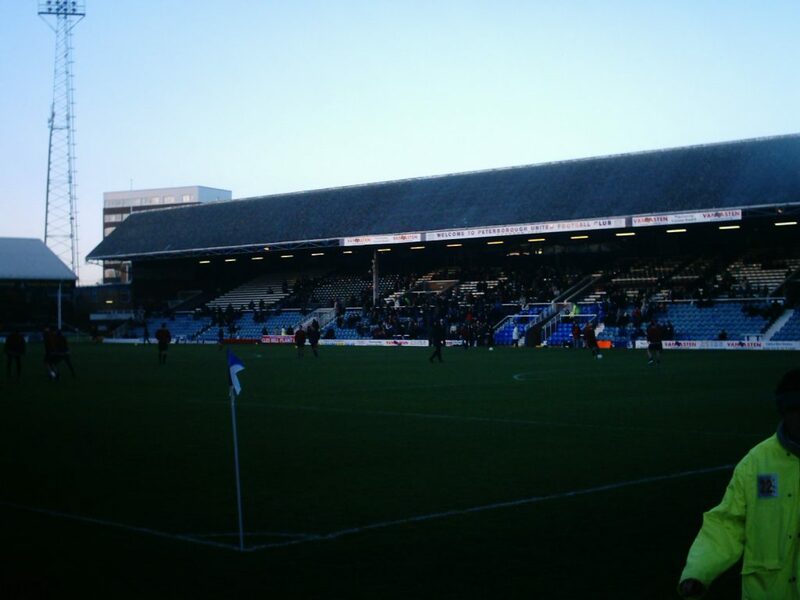 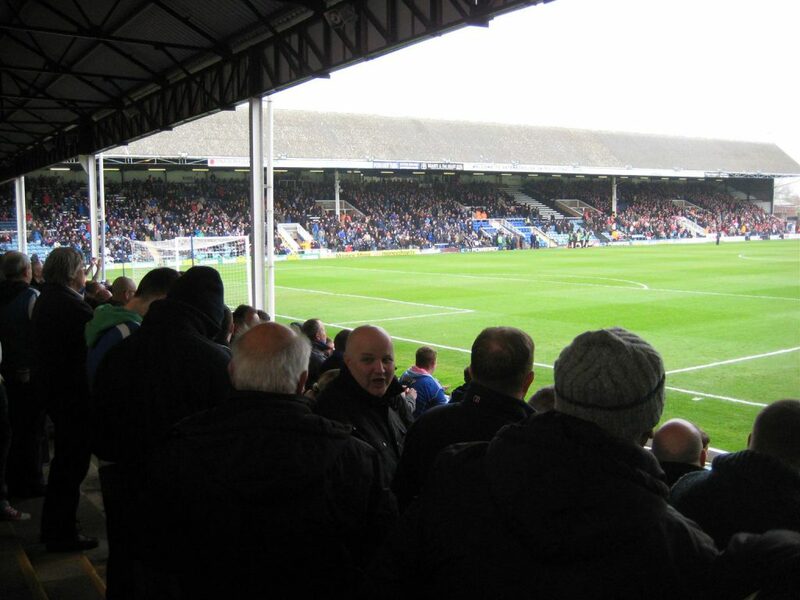 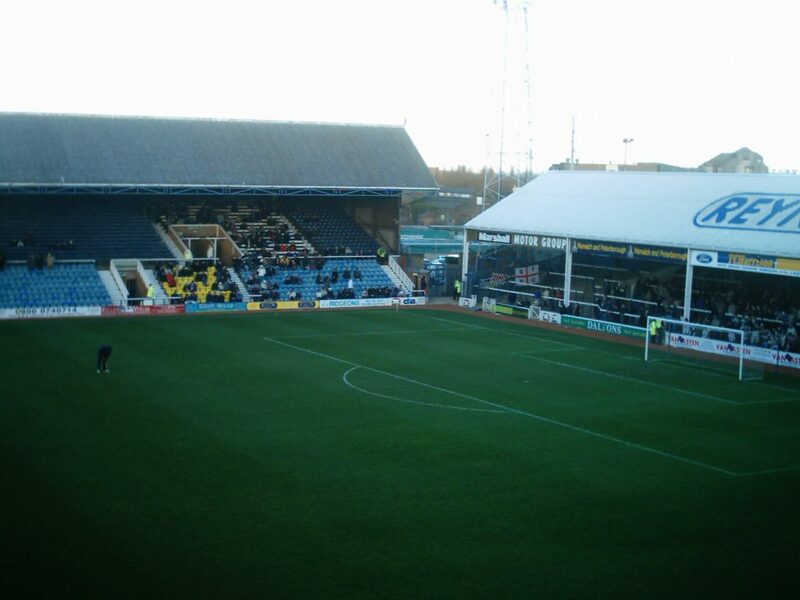 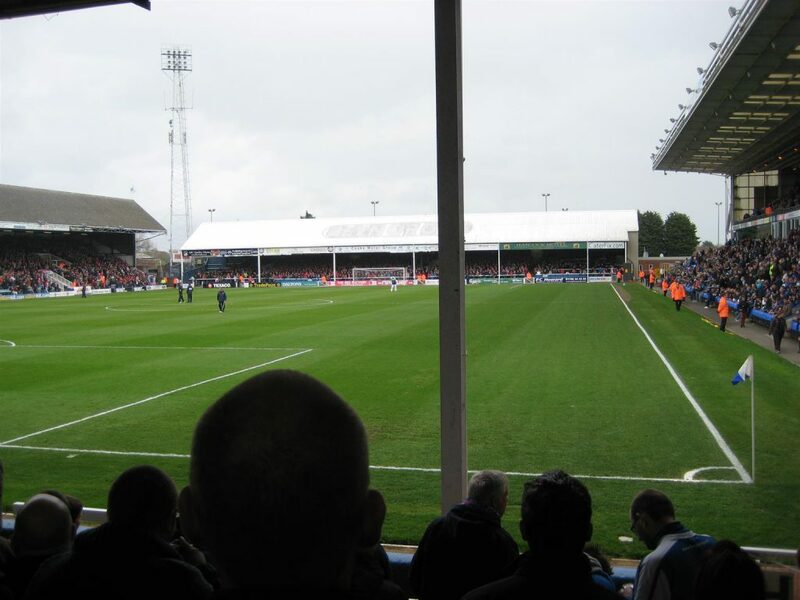 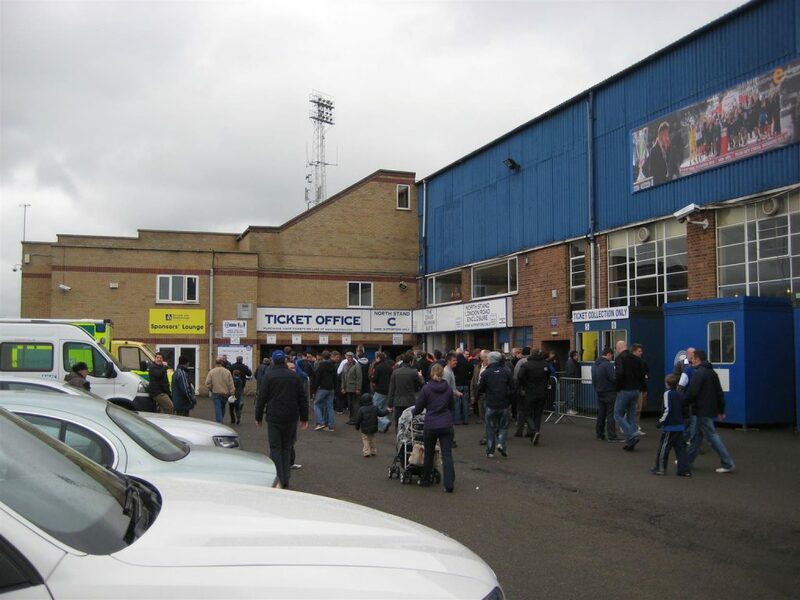 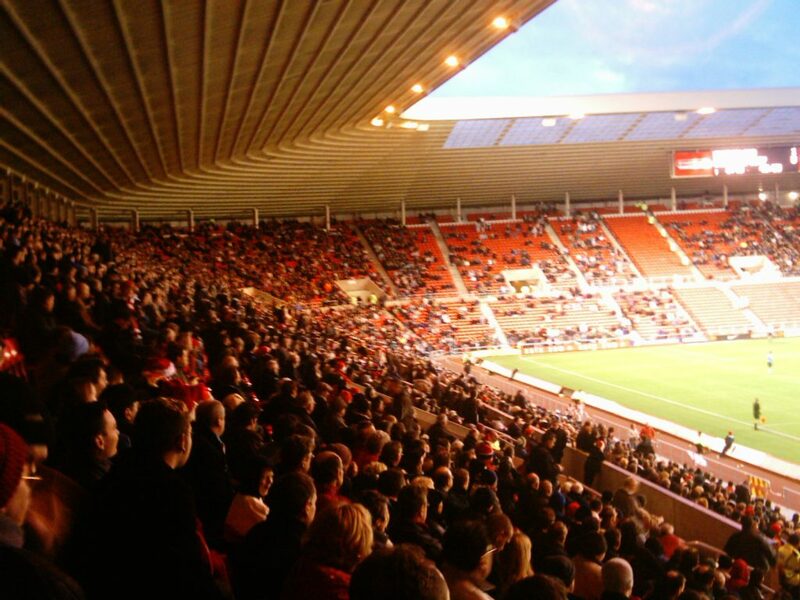 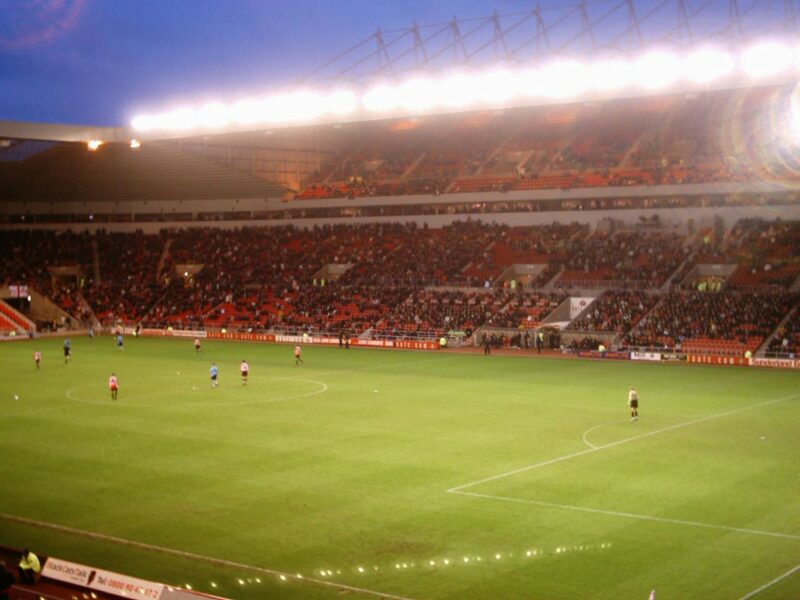 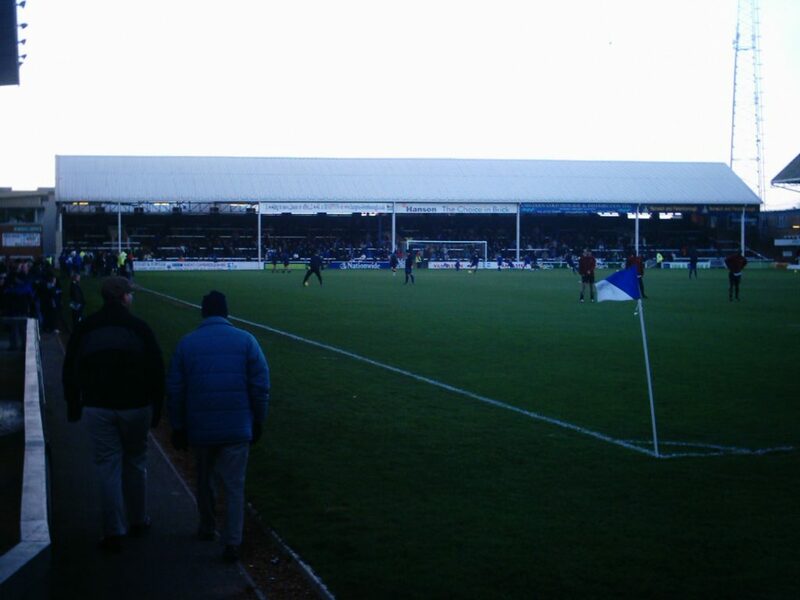 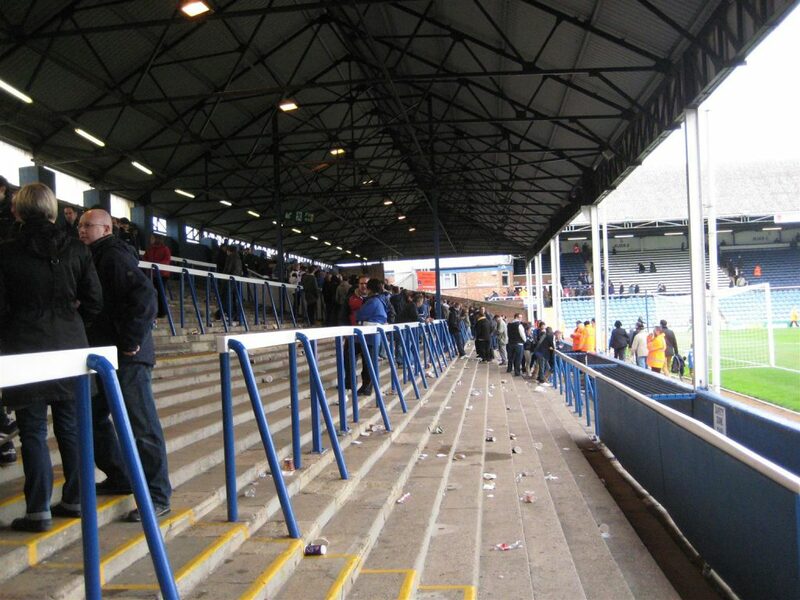 Sunday December 28th 2003 – Peterborough United v Grimsby Town 0 – 0. 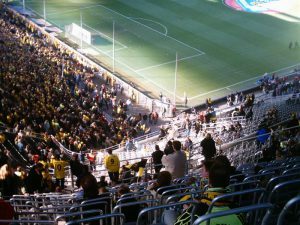 Now the pictures or photos. 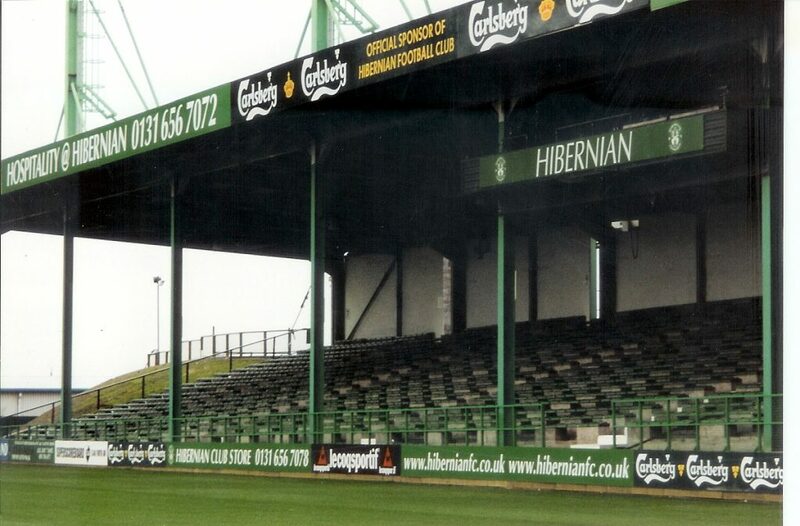 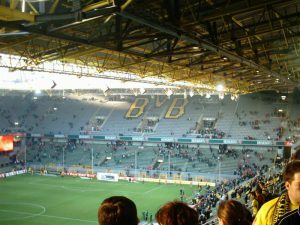 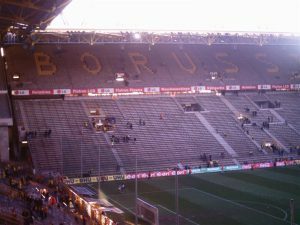 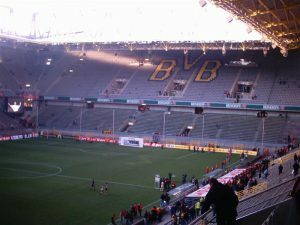 The first 3 (three) are taken in 2003. 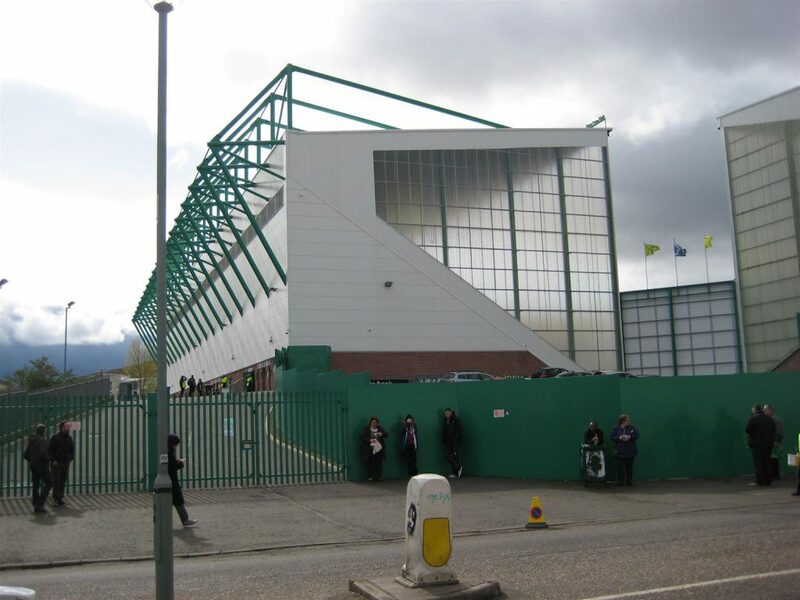 The other five (5) from 2012. 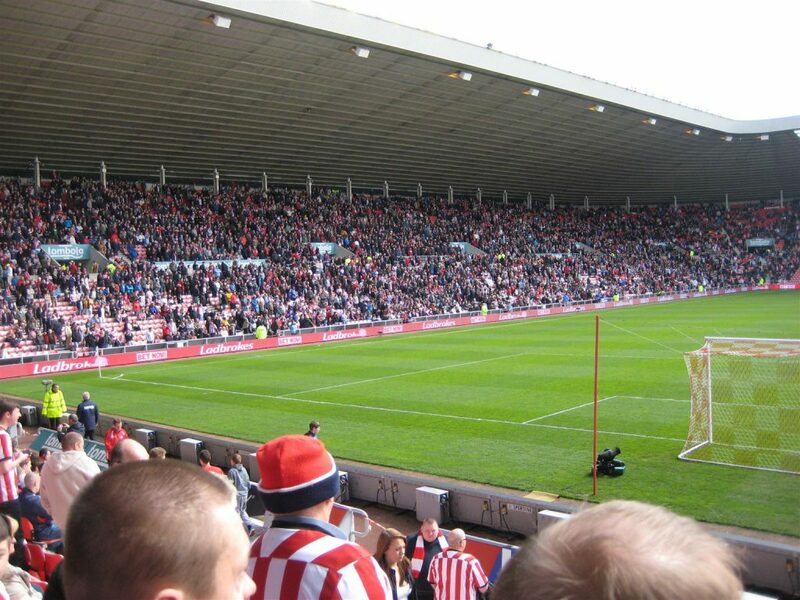 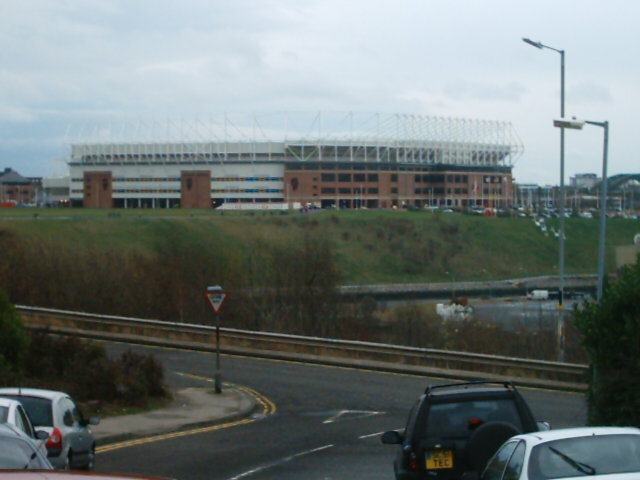 Have been here on 3 occasions.